Welcome to Blast Of Fun.com! If you’re looking for a website that sells a lot of fun things for kids such as toys and games, then this is the place to be! Just choose a category or tag, or type something in the search bar! 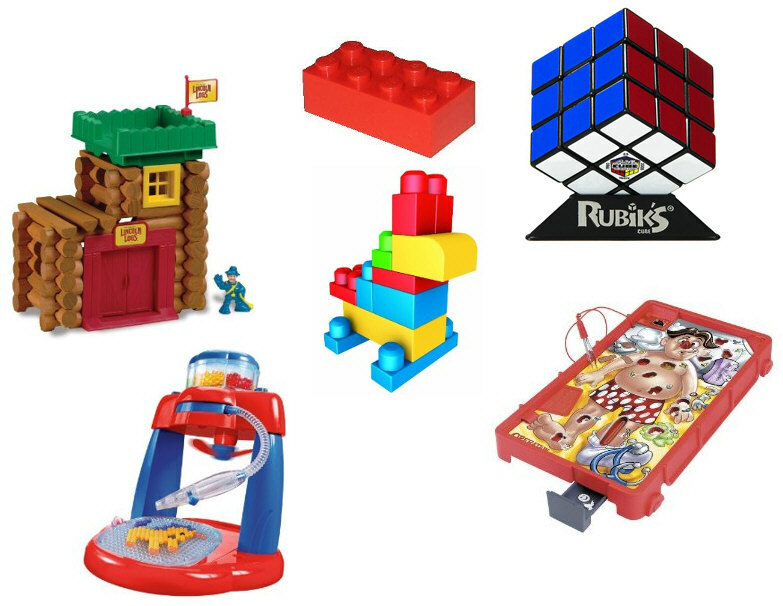 Here we sell many toys and games such as legos, lincoln logs, Rubik’s Cubes, and more! Check out all 40 fun games on the games page!